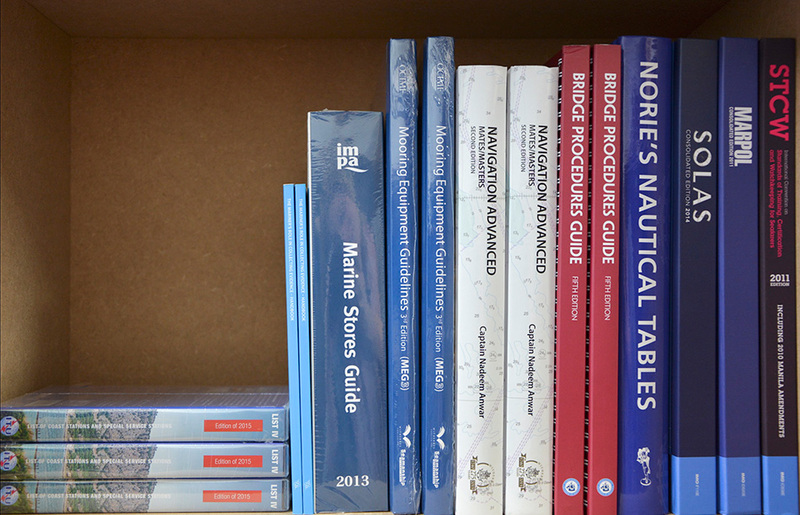 In addition to our extensive range of Admiralty publications, we also supply a wide range of Nautical Publications and books which are deemed crucial for the Marine and Fishing industry in order to operate safely and in regulation with SOLAS. 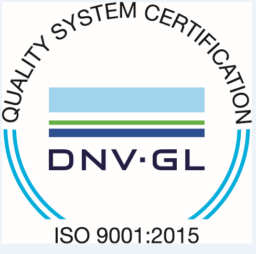 We supply nautical publications and books such as IMO, ITU and many more. Below is the full but not exhausted list of our worldwide suppliers.